Come fill your toolbox with inspiration, information, and ideas that will rejuvenate and motivate both you and your students. Explore fresh mini-lessons, center activities, and approaches that develop and strengthen literacy skills and take advantage of students’ abilities and interests. 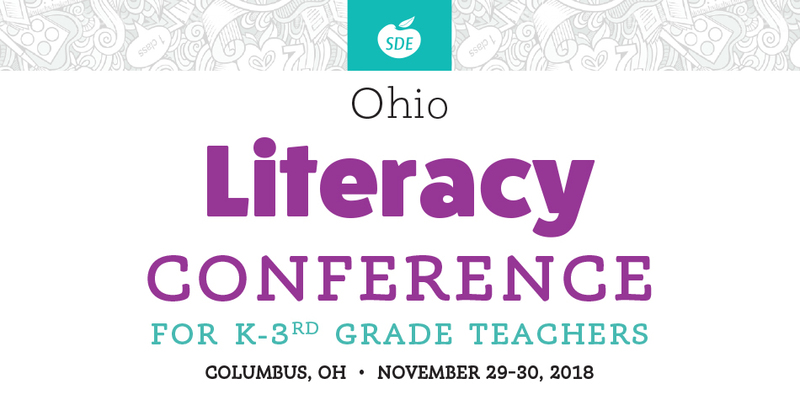 Soak up simple ways to tackle time challenges, build skills with content-area literacy projects, increase student engagement, and fit it all into your literacy block while still enjoying yourself. Differentiate for a variety of ability levels and provide specific feedback in 1:1 conferences. Discover how to guide students through reading and writing behaviors step-by-step. Provide additional instruction around foundational reading and writing skills and concepts.